Anything Men can do Women can do…too! 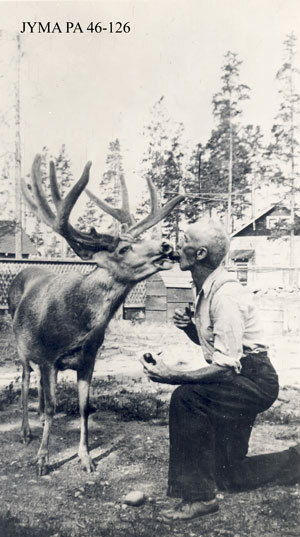 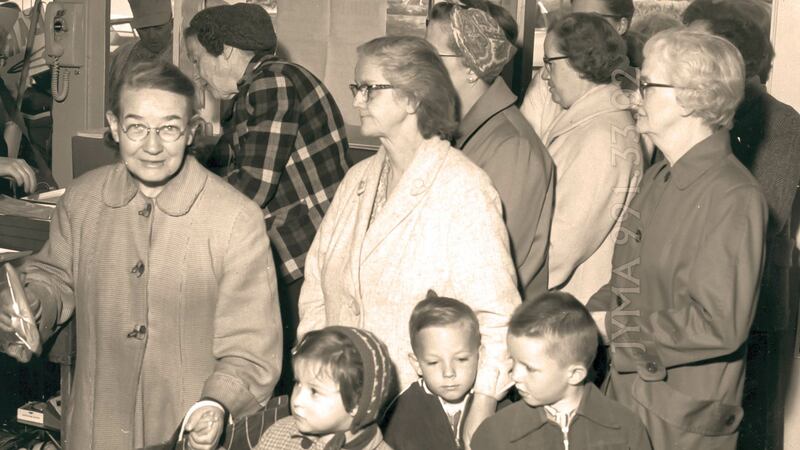 Jack Daire feeding a deer. 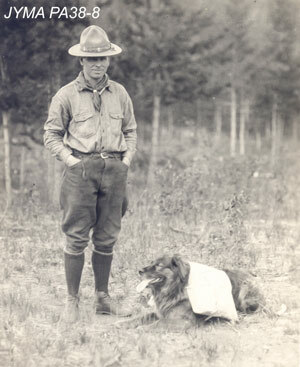 Curly Phillips with his dog. 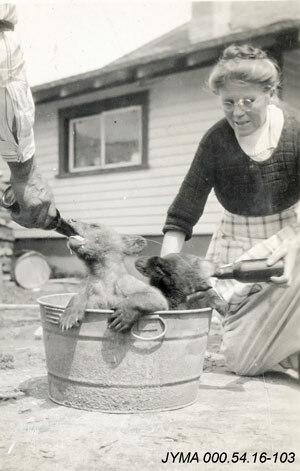 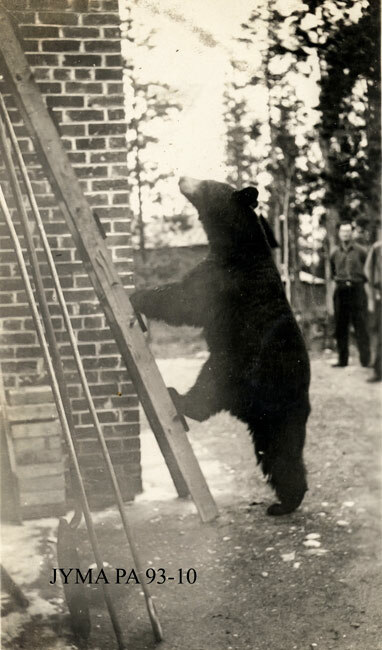 Mrs. Jack [Robina} Otto feeding bear cubs.